Donate an Item |Have you got something valuable to donate to the charity? The clothes you longer require but are still in good condition, other daily use items like kitchen utensils or some old stuff from your parents and grandparents – in short anything which might be of use to someone else, but it is just taking up space in your house. Take it to your U4H’s charity shop. Have you got something valuable to donate to the charity? If you do not have money to give, you can donate an expensive item or something similar which can be sold for cash. We can sell cars, motorbikes and even houses. Whatever you have to donate we can sell it as long as it has some value. Never underestimate the value of your items – if you don’t want it anymore someone else may well want it. 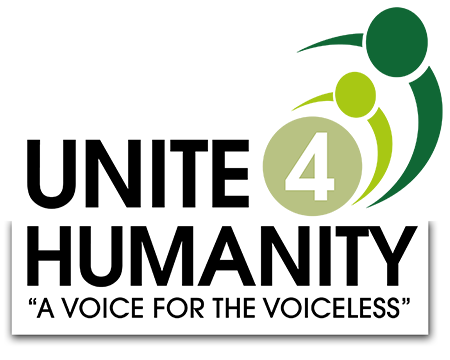 If you would like to donate an item to Unite 4 Humanity, please email us at info@u4h.org.uk.